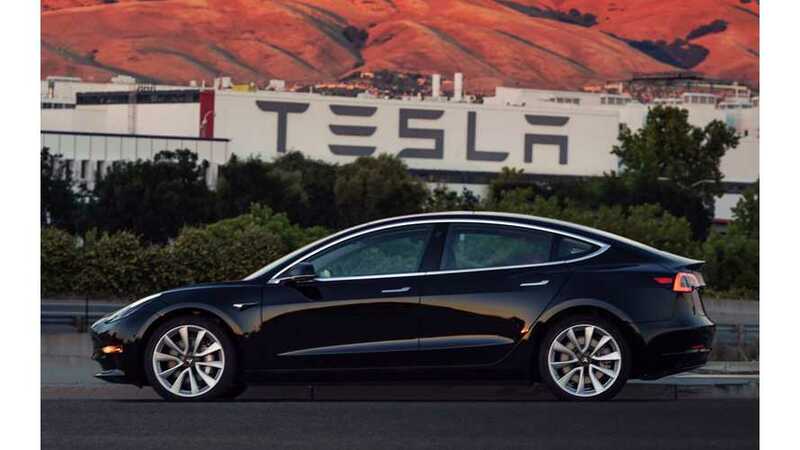 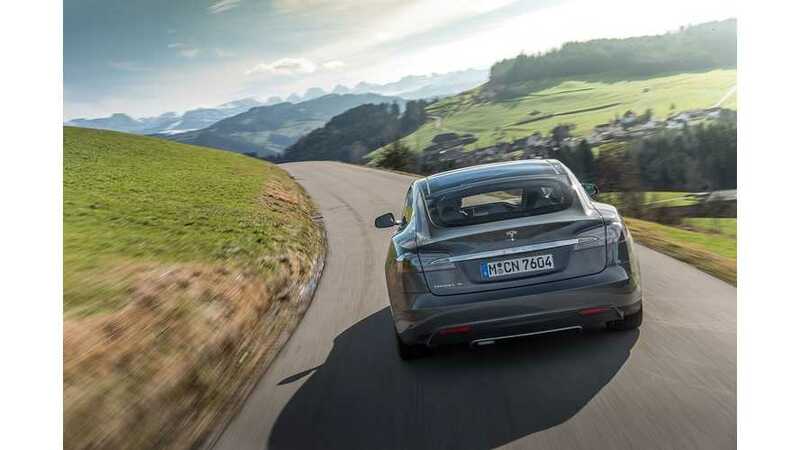 While some believe the outlook may be bleak for Tesla shareholders, the automaker continues to prove itself as it pushes past rivals' car sales. 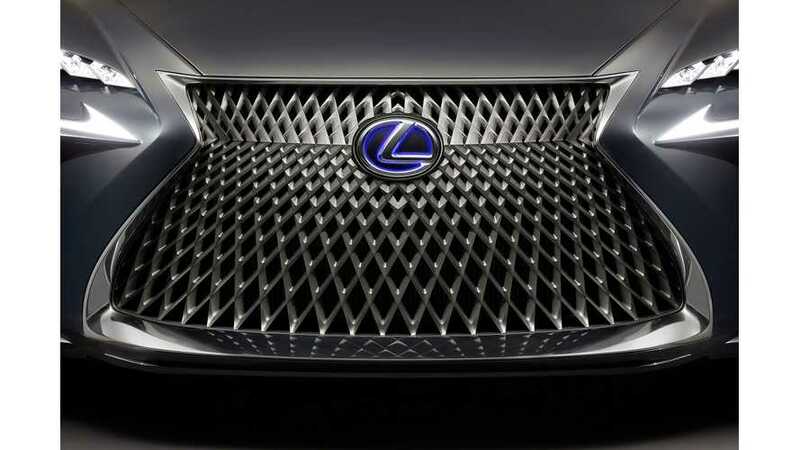 While Toyota continues to drag its feet on an all-electric vehicle, its luxury marque - Lexus - may be moving forward. 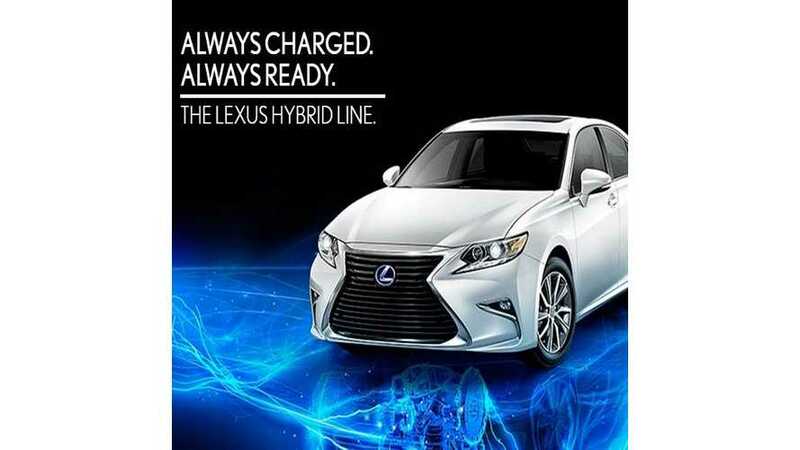 This trademark filing suggests that's the case. 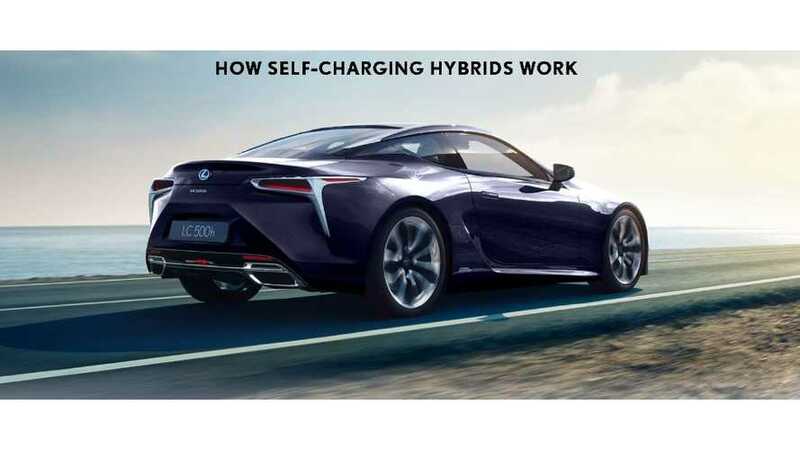 If we are looking for the best solution it is my opinion that the best solution is not only EV; we must consider petrol, hybrid, plug-in hybrid and fuel cell. 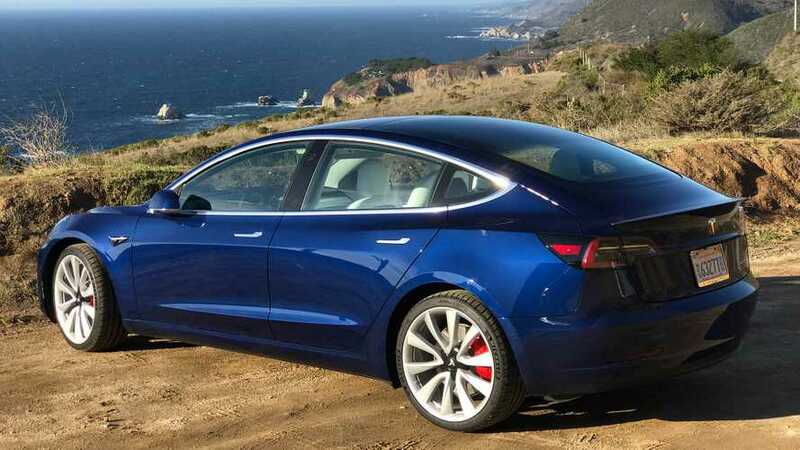 If we focus on EV only we will not provide the answers people need. 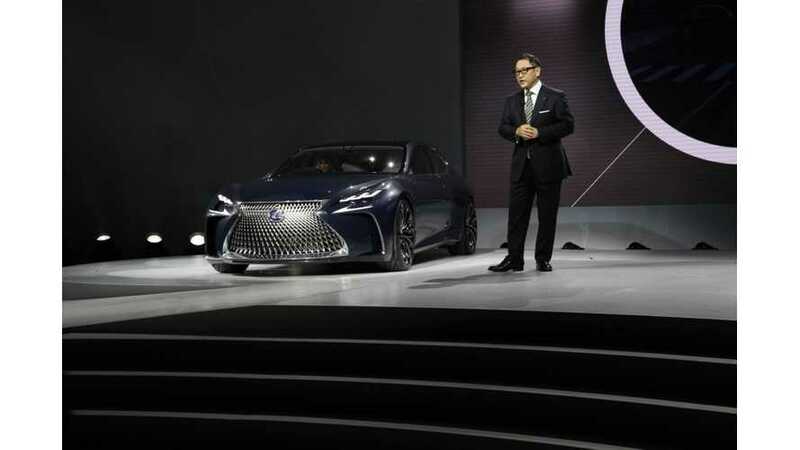 Despite Lexus' prior anti-EV ads, Toyota's luxury division may be joining the electric-vehicle club after all. 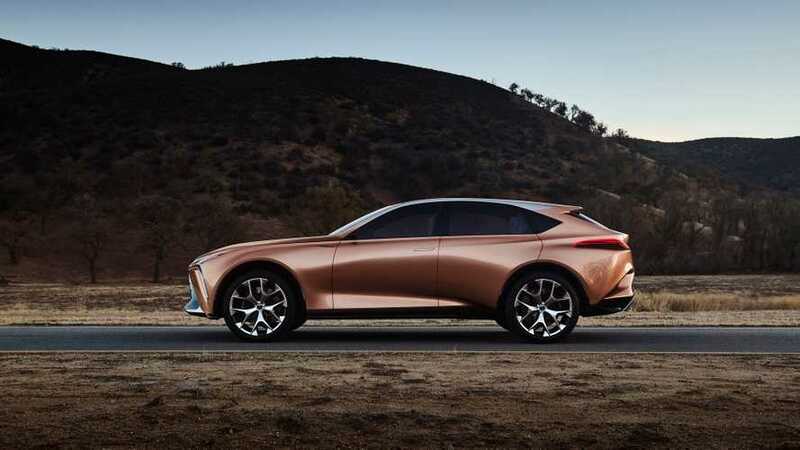 Toshio Asahi, chief engineer for the LS says PHEV and EV powertrains are on the table. 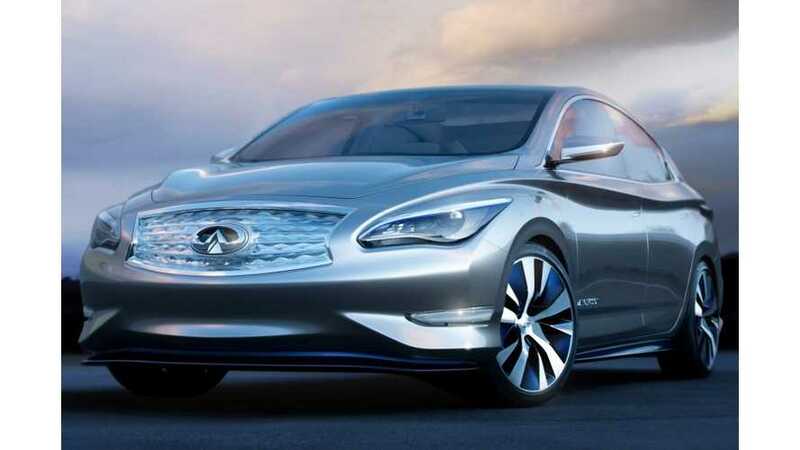 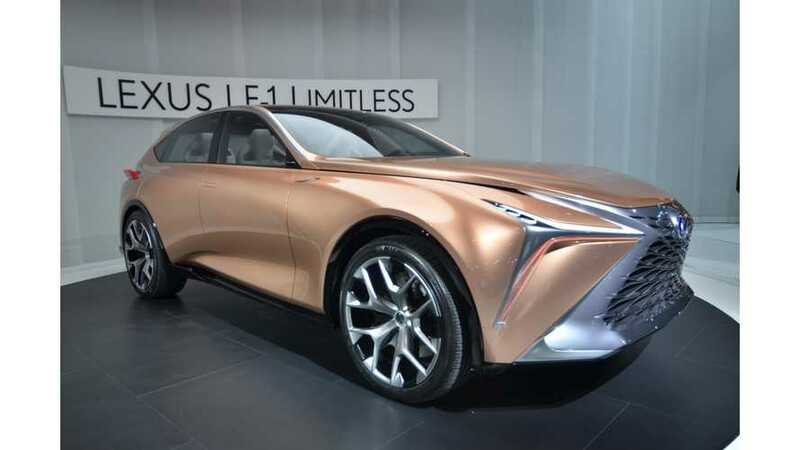 According to the Japanese company, the Limitless in the name means that possibilities for powertrains are limitless. 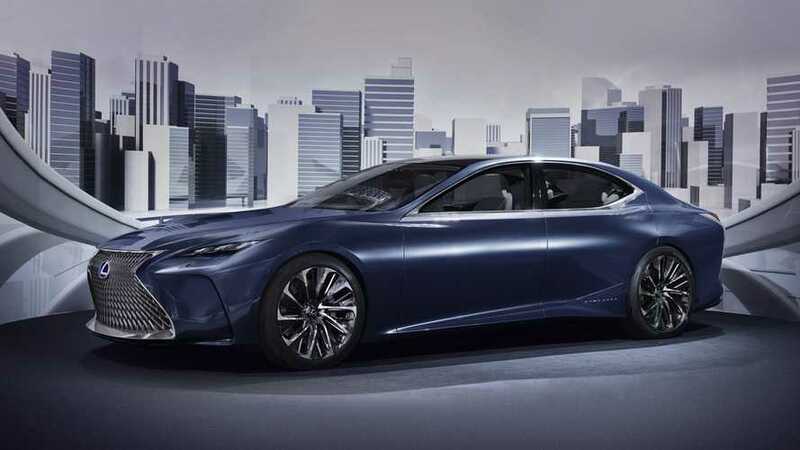 "When you look at the legislation that’s being proposed for 2040, only us and Tesla could meet those requirements right now,"
A recent trademark filing in the United States suggests that Lexus’ long-rumored hydrogen-fueled LS is close to a debut. 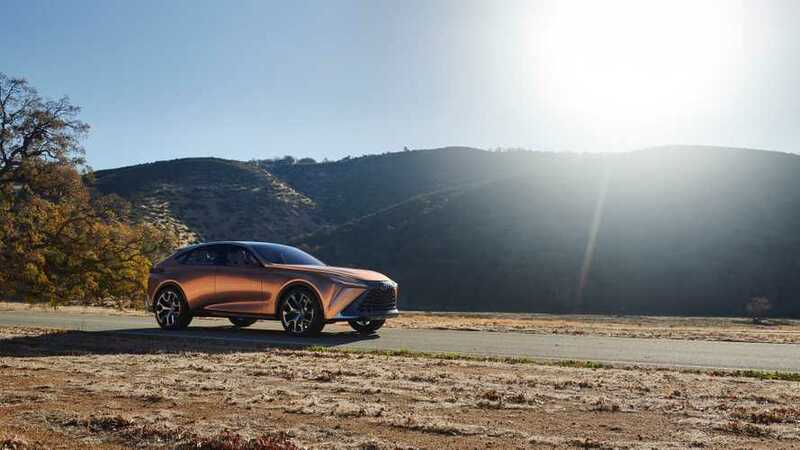 "I think we'd have our head buried in the sand if we didn't thoroughly study all electric," a Lexus exec stated. 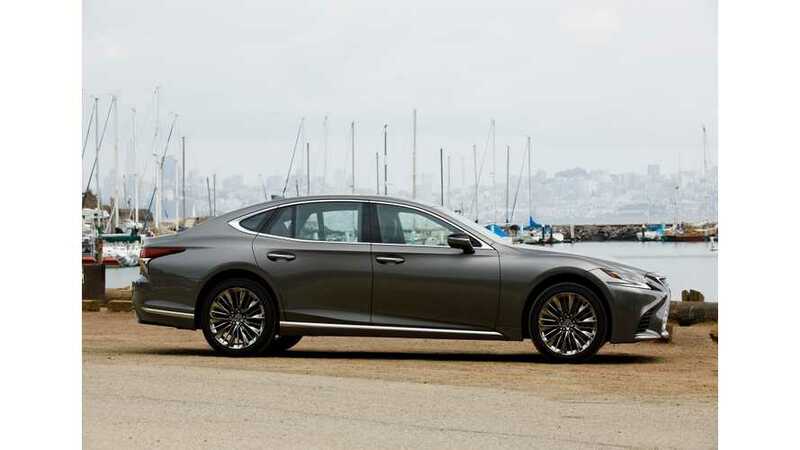 "You definitely have to do that." 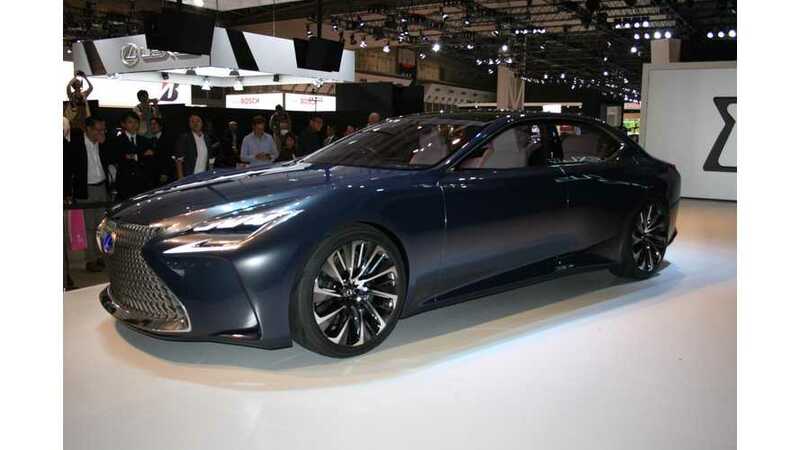 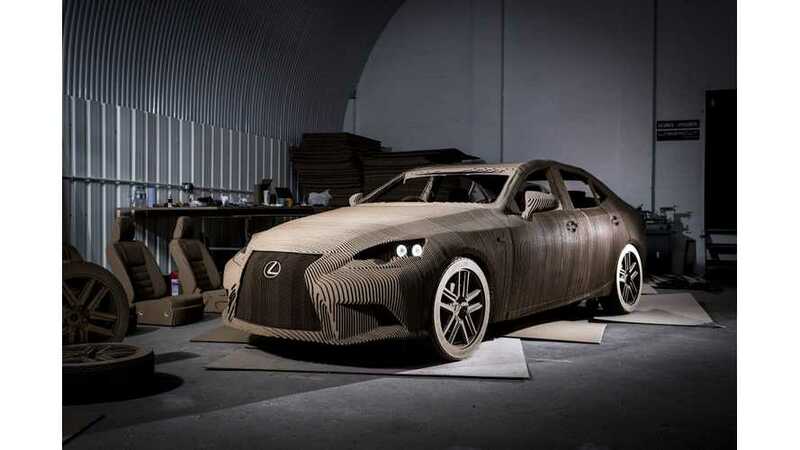 Quick look at the Lexus LF-FC at 2016 NAIAS. 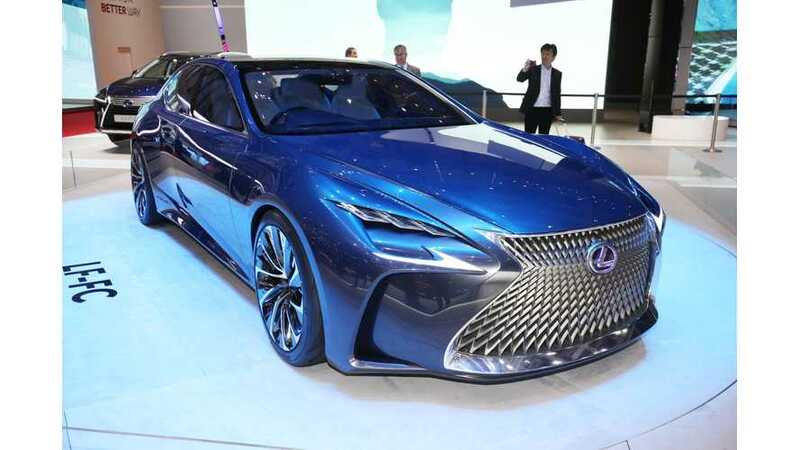 Lexus unveiled at the 2015 Tokyo Motor Show the LF-FC Flagship Concept - hydrogen fuel cell AWD limousine.